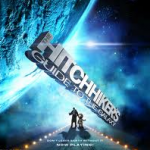 So, how does Siri respond to references from the classic 2001: A space oddyssey movie featuring the computer voice HAL9000? 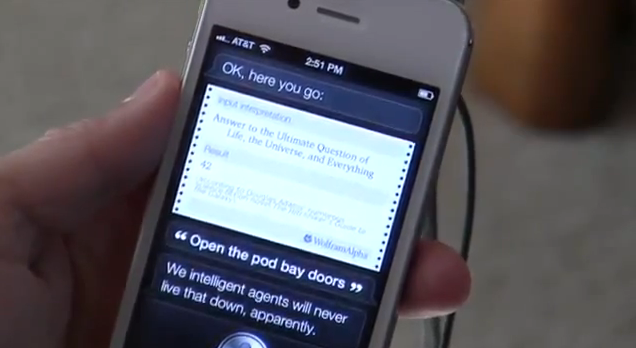 Give Siri the same command given by Dave Bowman to HAL 9000. Siri: – We intelligent agents will never live that down, apparently. HAL 3000? Wrong, it’s HAL NINE THOUSAAAAND! Where does it say ‘3000’?